Did you stay nice and cozy (and inside!) on Black Friday? Are you hoping to see some more (incredible) deals? Cyber Monday is here to help you cross off everyone on your holiday list (including yourself) right from your couch. 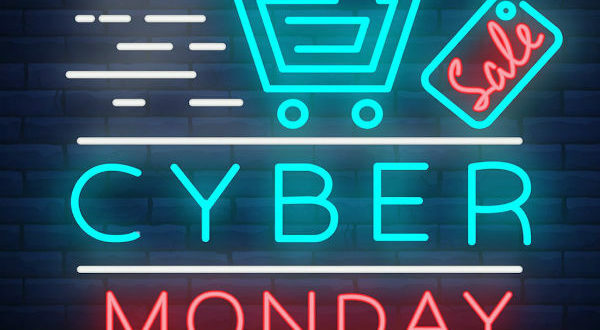 One fact about Cyber Monday you need to know – Based on a recent DHL survey, 10% of people would rather miss a flight on Thanksgiving than having shipping issues for their Cyber Monday purchase. How to make sure your Wi-Fi is strong enough to grab every Cyber Monday deal: These gadgets pair with your router so you can get a fast, secure, and reliable home Wi-Fi connection. Where can I find more holiday gift ideas? 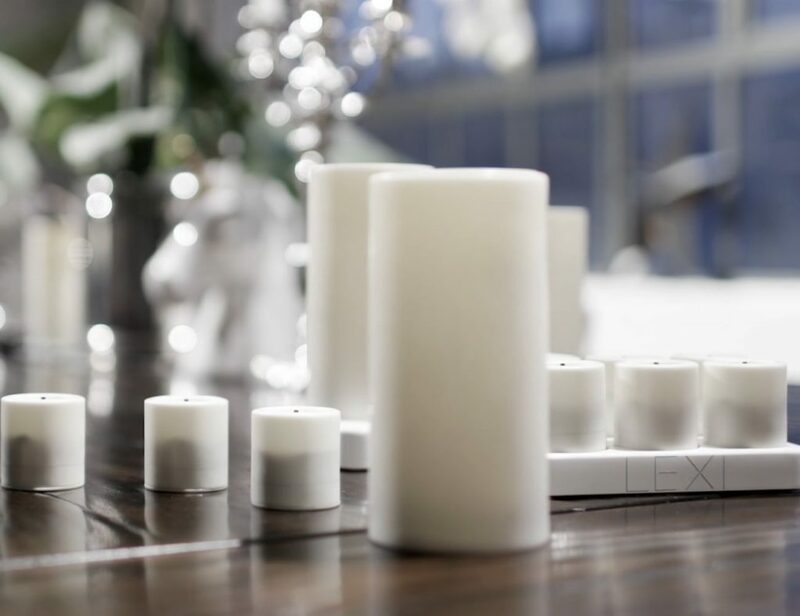 Check out our dedicated holiday gift guide to find that special something for everyone in your family. Black Friday, Small Business Saturday, and, finally, Cyber Monday. Known for exclusive online-only deals, it’s the perfect day to cash in on some exceptional discounts. We’ve scoured the internet to find the coolest Cyber Monday deals around and curated them all into one easy list so you can shop ’til you drop without leaving your house. VARRAM is the companion you didn’t know your pet needed. Using the power of Bluetooth, you can create schedules and playtime activities for your pet. Or, you can manually take over to play with Fido even when you aren’t home. Clairy takes clean air and design very seriously. 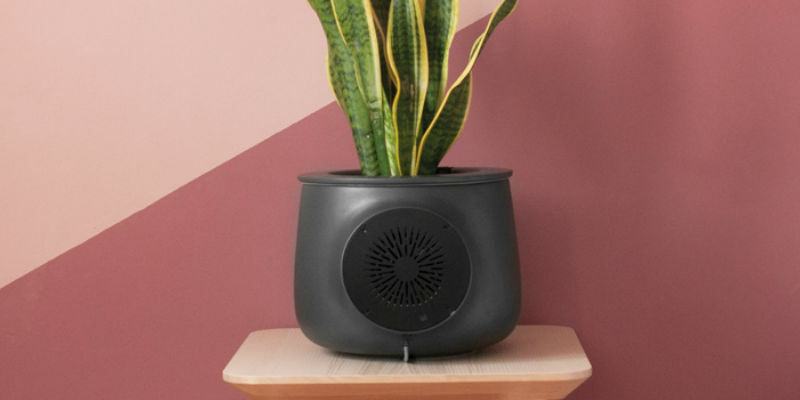 This Italian handcrafted air purifier amplifies the natural process of the plants. 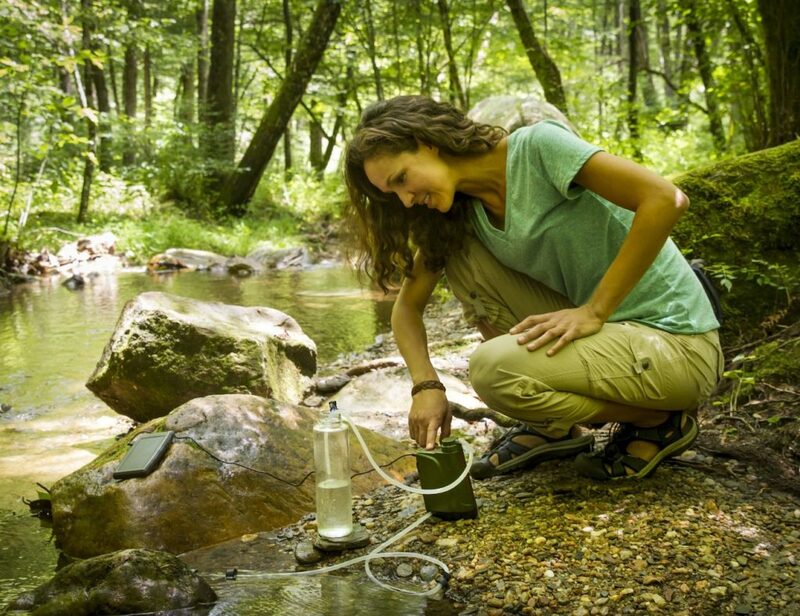 But, you can also connect it to your smartphone via Wi-Fi to view real-time pollution analysis. Have a direct line to emergency services anywhere you go with Silent Beacon. This clever wearable instantly and inconspicuously contacts pre-determined people or even 911 services in the case of an emergency. The Ozobot Bit is a creative coding robot that helps kids learn to code through STEAM activities. For kids aged 6 and older, this robot comes with 25 different activities. 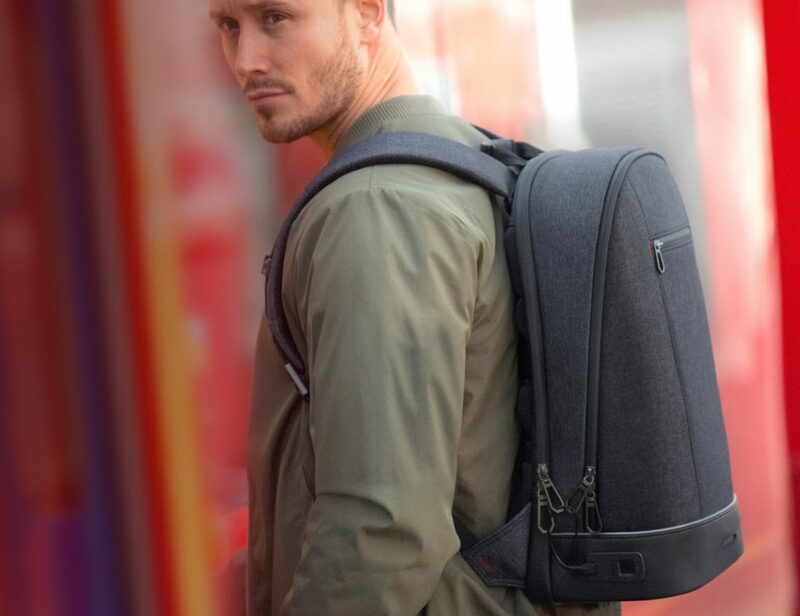 Superbly slim, this lightweight Bluetooth tracker slides right into your wallet, laptop sleeve, purse, or any other item you never want to lose. Plus, the app even lets you see the location of your items on a map, making them easy to recover. A total powerhouse, the Mavic Air sports a powerful 4K camera. Taking to the skies, the camera is stabilized with the built-in 3-axis gimbal. Plus, it features SmartCapture technology which lets you control the drone with simple yet intuitive hand gestures. Working with your smartphone, the Osmo Mobile 2 provides exceptionally steady footage for your on-the-go captures. In addition to the physical aspect, the gimbal also works with Active Track to follow your subjects. Plus, it offers Timelapse and Motionlapse for even more creativity. Don’t let the small size fool you, Tello is an impressive drone that comes in a small form factor. Great for kids and adults alike, it actually helps you learn about drones through coding education. With a flight time of 18 minutes, pilots of all ages will love to fly it. Don’t just think about your goals, meet and exceed them with the 90X Action Planner Notebook. This proven, time-tested system combines psychology and science to help you take action, increase productivity and achieve more. 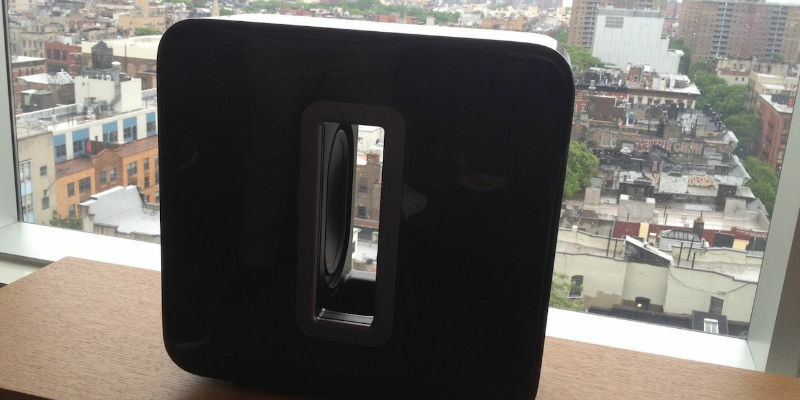 The Sonos Beam will transform your living room into your very own cinema. Slim and with a curved design, it instantly elevates your space. If you’re looking for big sound, look no further than the SUB Wireless Subwoofer. Pair it up with a PLAYBAR and a pair of PLAY: 1s or PLAY: 3s in order to enjoy a 5.1 immersive sound experience. 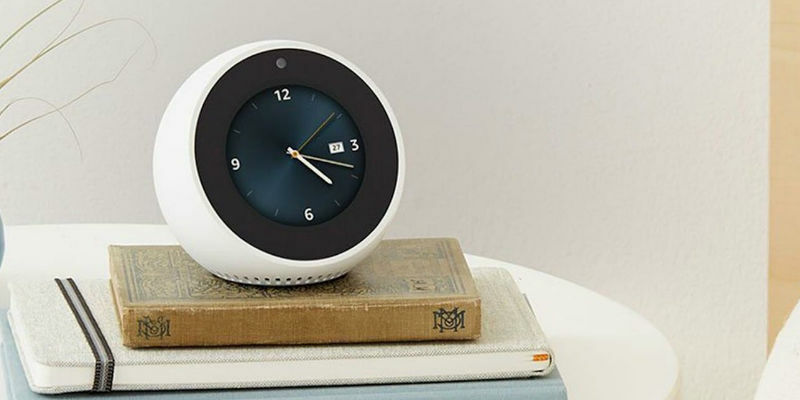 Start your day the smart way with the Echo Spot Alexa Alarm Clock. The display can show you lyrics, videos, the weather, and even audio books. Weatherproof and smart, the Blink XT offers superior home security. 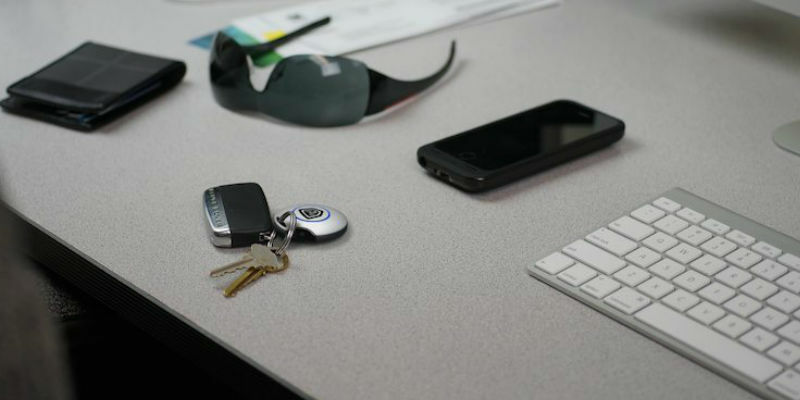 It connects via Wi-Fi and uses a built-in motion sensor to alert you to any suspicious activity. 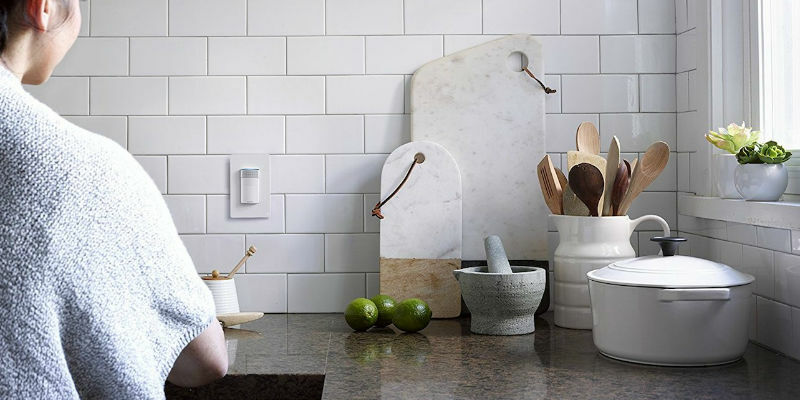 Add a touch of intelligence to your home with the ecobee Switch+. 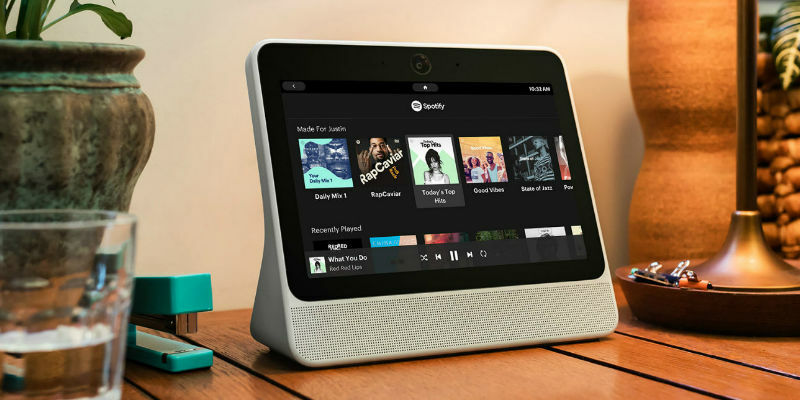 It connects to Alexa so you can control your lights with your voice or your schedule. Facebook’s Portal takes your video calls to the future with a smart camera and smart sensor. They work to keep you always in the frame and totally reduce environmental noise. Available in two display sizes, the Lenovo Google Assistant Smart Display puts the power of Google in your home. When it’s not delivering information, it works as a digital photo frame with your Google Photos. Recording 24/7, the Nest Cam can store footage for up to 30 days for easy access. On the prowl for unusual activity, the camera instantly alerts you on your device. Now you can take the power of Bose with you anywhere with the SoundSport Wireless Headphones. Complete with StayHear+ ear tips and no wires in your way, your body can move as it needs while you listen to every track on your playlist. Combining form and function, the Beats Studio3 Headphones deliver crisp audio to your ears in style. With Pure ANC technology, you only hear what’s pumping from your device. Cut the cords for good when you wear the Samsung Galaxy Watch Bixby Smartwatch. 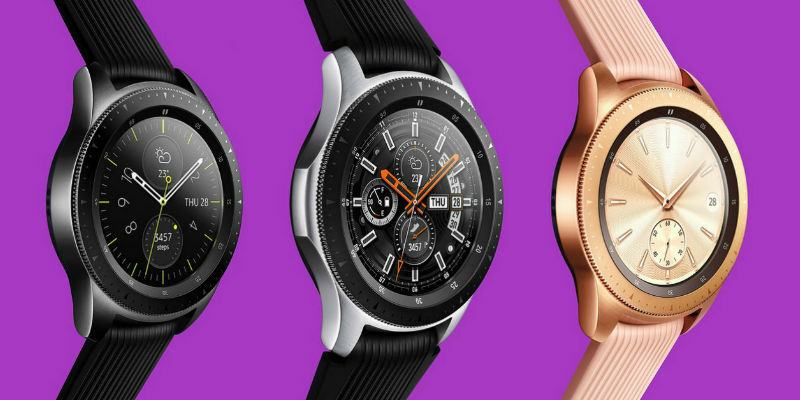 These watches are water resistant, intelligent, and connect via LTE so you can use it without your device. Efficiently clean your home with the incredible Dyson V8. This powerful vacuum provides you with non-stop suction for a full 40 minutes which is twice as long as its predecessor. Level up your gaming experience with the DeathAdder Chroma from Razer. It also offers fast and reliable responsiveness with up to 300 inches per second and 50g acceleration. 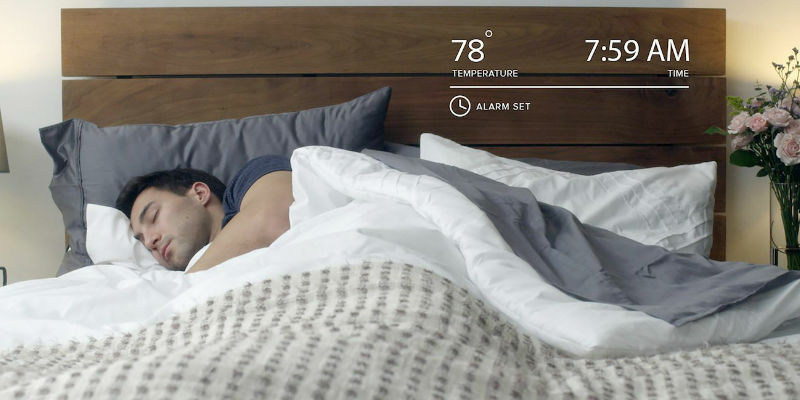 There’s sleeping and then there’s sleeping with the Eight Smart Mattress Cover. 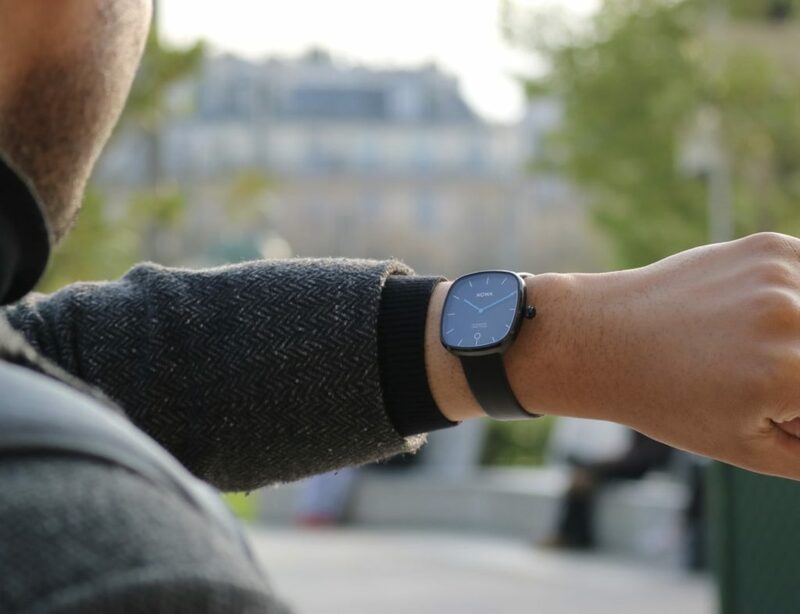 You can personalize the temperature on each side but it also tracks your sleep, heart rate, and more. Set it and forget it when it comes to your home temperature with the Honeywell Wi-Fi 9000. With programming for an entire week, the sleek touchscreen shows indoor and outdoor temperatures and even the humidity. With the Prodigo Espresso Machine, every day will start right. Producing a cup of espresso instantly, this machine connects via Bluetooth for wireless control. 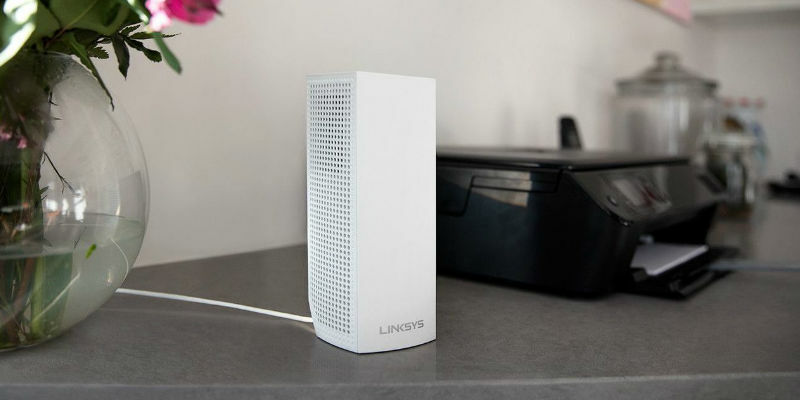 Enjoy faster internet speeds with the Linksys Velop Mesh Router System. Inside each tower is a Wi-Fi radio that communicates with the other units. With this design, the different bands can connect when needed as opposed to depending on a single connection. Which was your favorite deal on this list? Share with us in the comments below.